Designed and written to make your entry into this wonderful sport as safe and easy as possible. Designed to change the culture of Jet Skiing by showing what’s possible and the adventures you can have without ever putting anyone at risk. 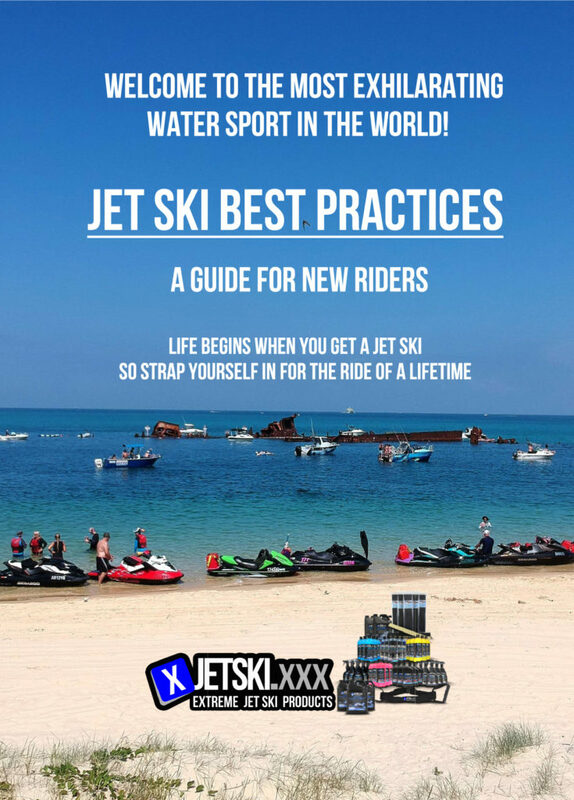 JetSkiing is a fun safe family sport and this book spells out how! For a full index of topics covered click here! 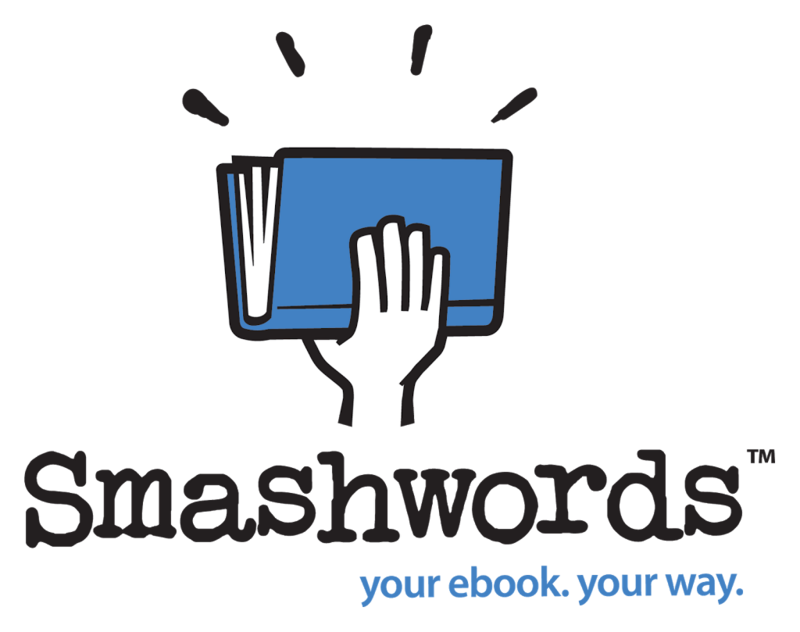 You can also choose to buy from your favourite eBook Store! 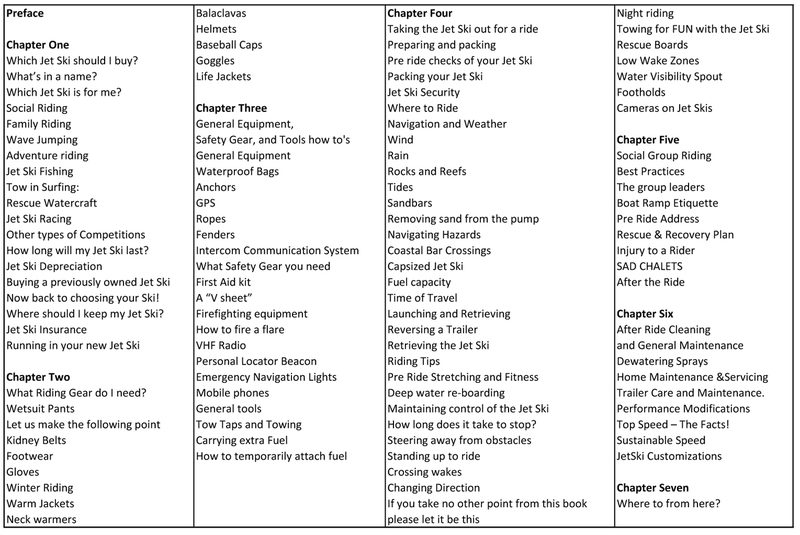 Are you looking for Unicorn the Magical Jet Ski books? 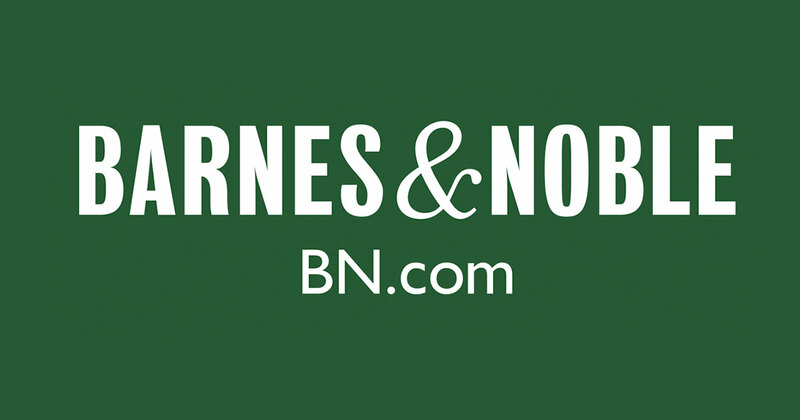 Contact Us for ISBN and licensing details.